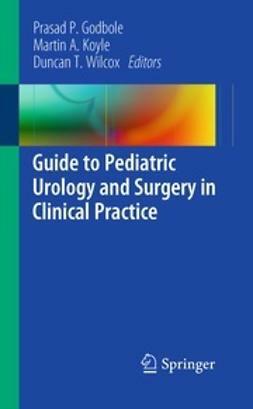 This practical evidence-based textbook clearly addresses operative procedures and the prevention and management of common and rare complications encountered in pediatric urological practices. 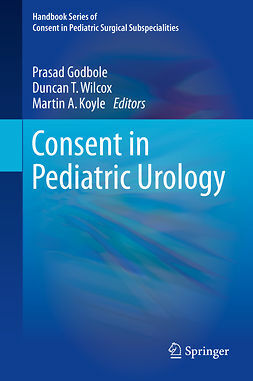 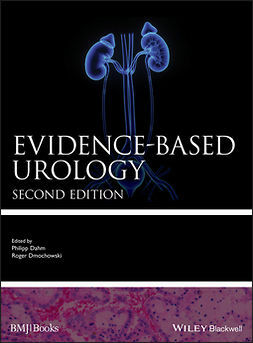 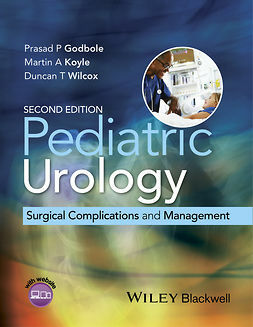 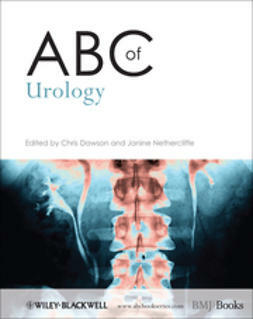 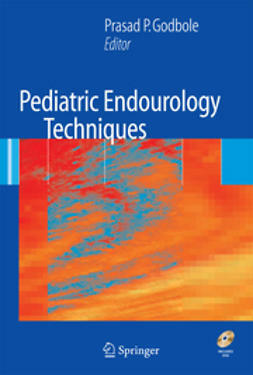 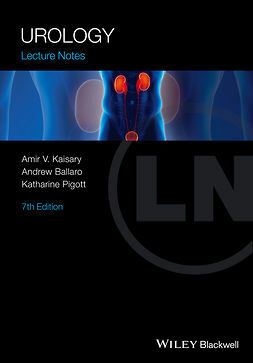 The book is uniquely written for trainees in pediatric surgery, general surgery and pediatric urology as a learning tool for learning consent and preparation for examinations. 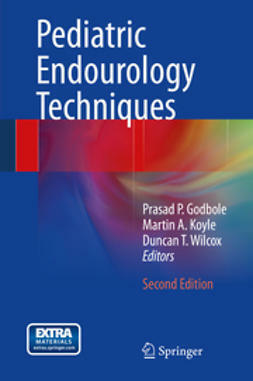 It is also invaluable for trainers in the above specialities as an accessible reference to complement their experience.